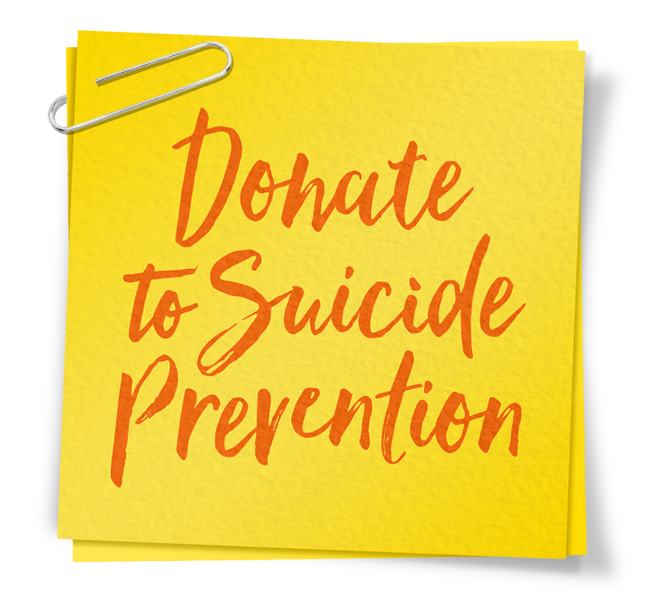 September 10 is World Suicide Prevention Day. 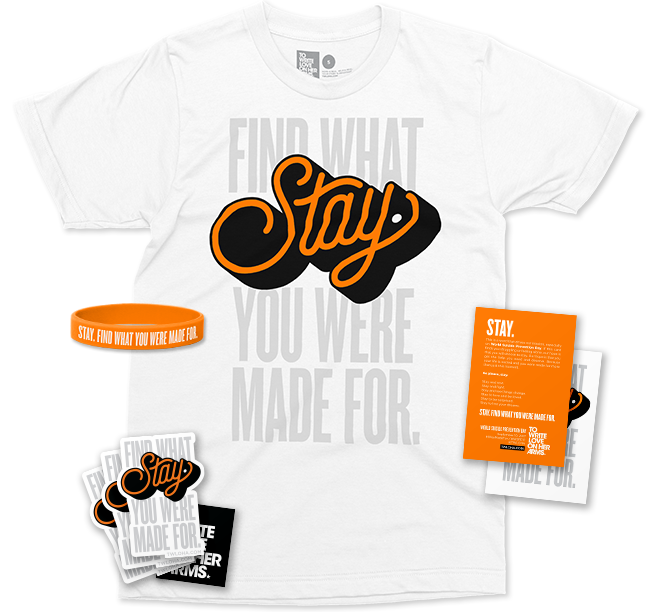 It’s also the start of National Suicide Prevention Week here in the United States. This week presents us with a unique opportunity: Start as many conversations about suicide prevention and mental health as possible. Organizations and individuals across the country are doing the same. We’re hopeful that with their help and with your support, we can change the statistics. We invite you to come back to this page every day this week to take part in our action steps. 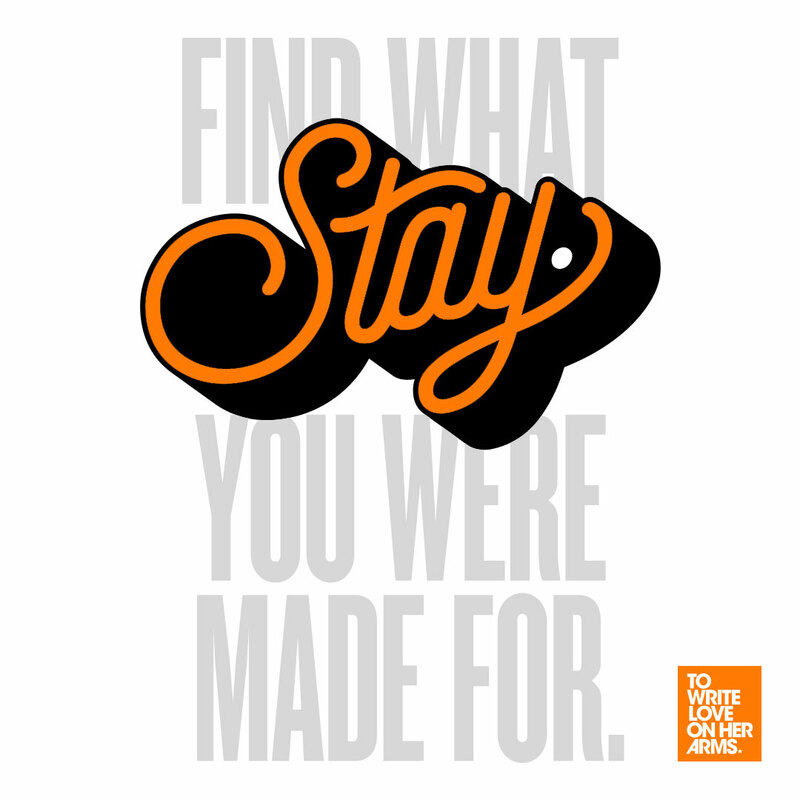 Our hope is that your actions will encourage others to stay and find what they were made for. Welcome to National Suicide Prevention Week. We’re glad you’re here. Join the conversation using these WSPD & NSPW files. 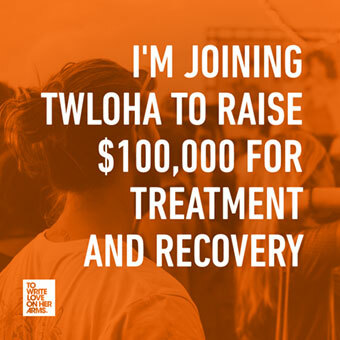 Share our campaign graphics with your followers or even change your profile image to the orange TWLOHA logo. Fill out a response card and share it with us online by using #IWasMadeFor and #WSPD17. 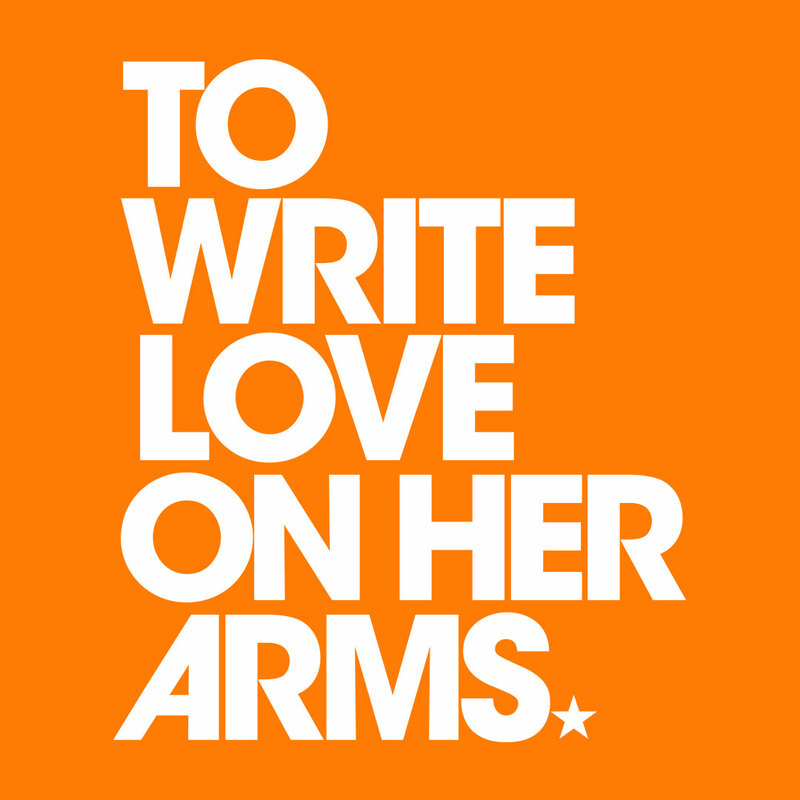 And don’t forget to tag @TWLOHA on Twitter & Instagram. 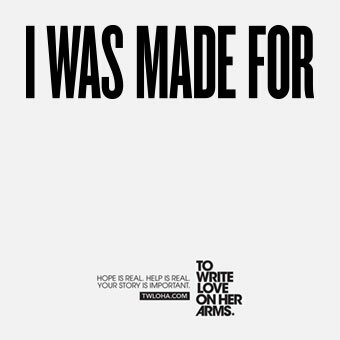 Use the #IWasMadeFor hashtag on social media to share your own responses and to follow along with others on World Suicide Prevention Day and throughout the week. 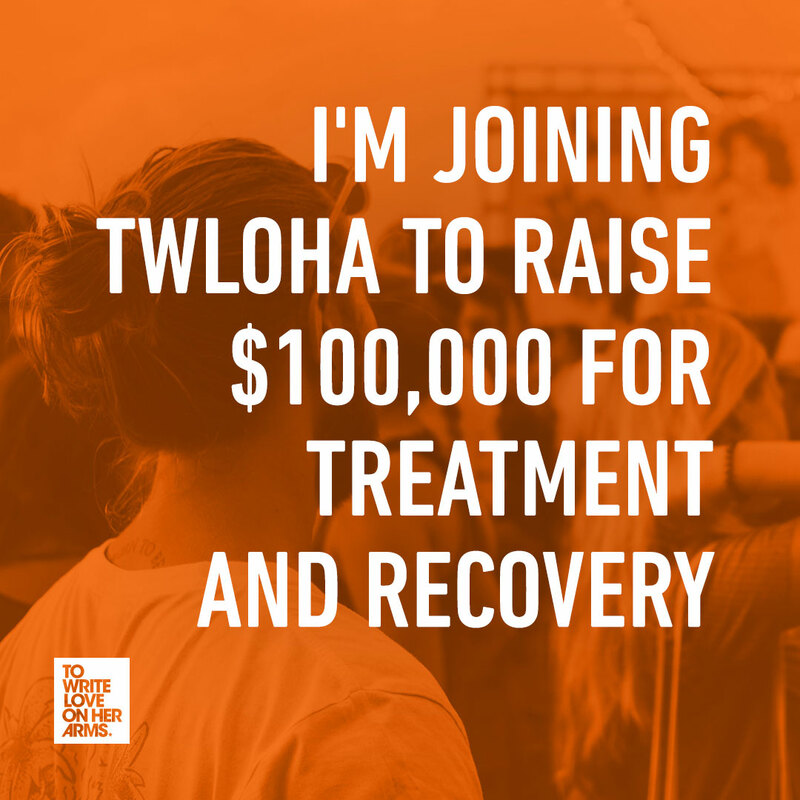 We couldn’t do this live-saving work without the support of our fantastic partners, which is why we want to especially thank these groups for joining us in the fight for suicide prevention.